it has been a while since i read it last time. was given by friend. here is the note from him. “This book is dedicated to you, bro. i am going to start to read it again. its a 40-days spiritual journey. but i am gonna read it slowly. cheers. Andrei Bitov, a Russian novelist, grew up under an atheistic communist regime. But God got his attention one dreary day. its not about me but God. 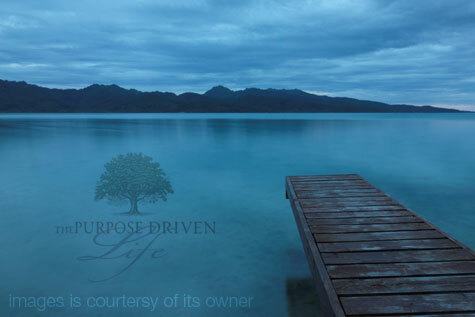 Purpose Driven LifeRick WarrenWhat on earth am i here for?